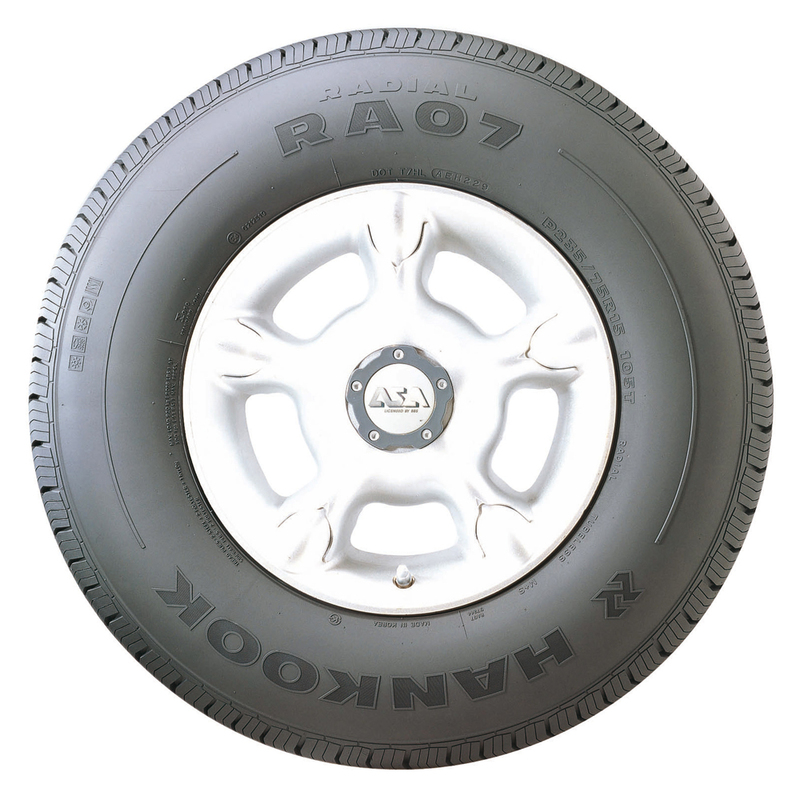 Hankook's Radial RA07 tire is designed to give excellent traction both on and off the road, even in light snow conditions. <p>The tire features a tough construction which reduces damage from hazards that may be encountered in severe off-road situations. 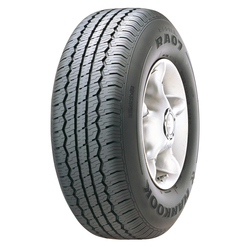 <p>Hankook has optimized the tread pattern to deliver excellent grip characteristics on all road surfaces. 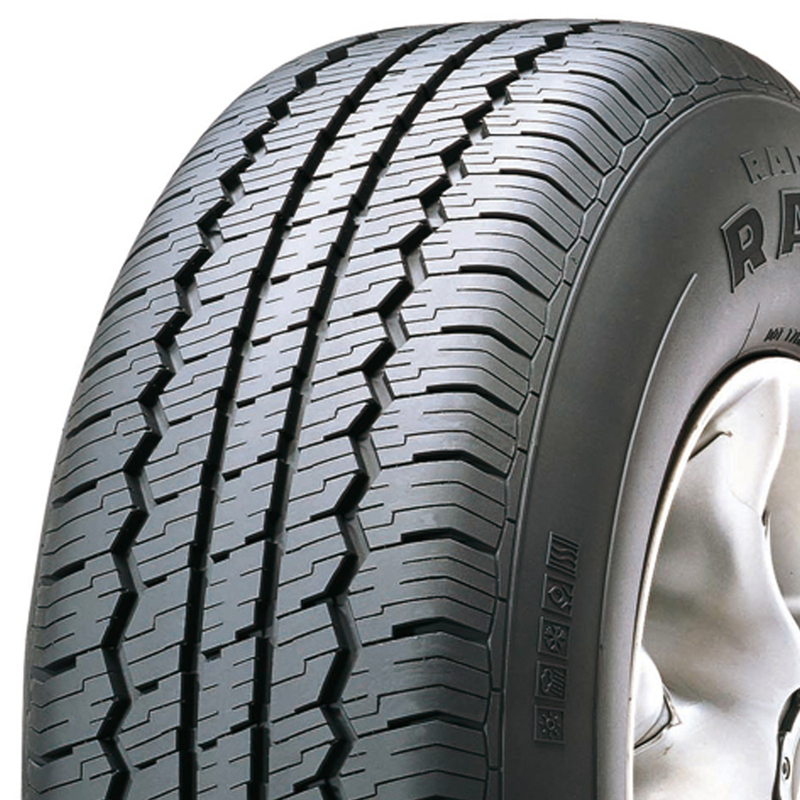 <p>The wider tread gives precise handling and maximum steering response, while the multi-kerfs provides a smooth and comfortable ride.